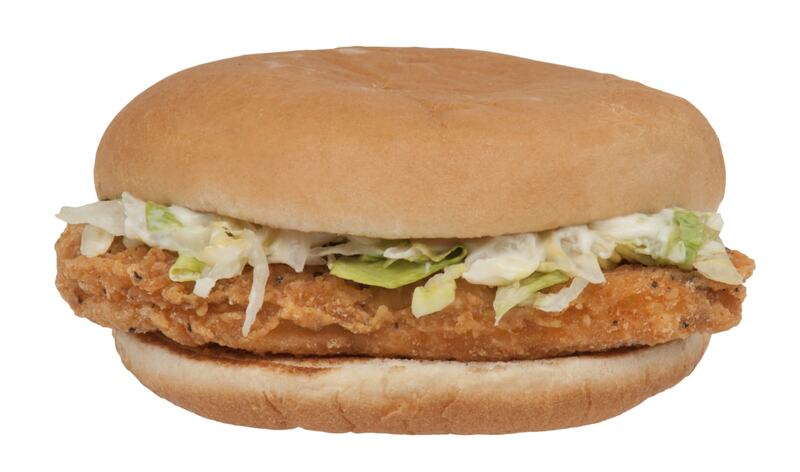 Fast food giant McDonald's has apologized to a vegan after accidentally serving her a McChicken sandwich. According to the Cambridge-based vegan, she ordered a Veggie Deluxe with no mayo. The disgruntled customer says she will never eat at the burger chain again, following this experience. A statement from a McDonald's spokeswoman said: "We would like to apologise to the customer for her experience. "Every step is taken to avoid errors with our food and we would encourage her to contact customer services who will be able to look into this in more detail." But the woman - who wishes to remain anonymous - says she is angry about the mix-up. She told local media: "I was told you could have a Veggie Deluxe without mayo and that it was vegan, so that's what I ordered. It was only when I opened the box to take a bite I found out it was chicken. 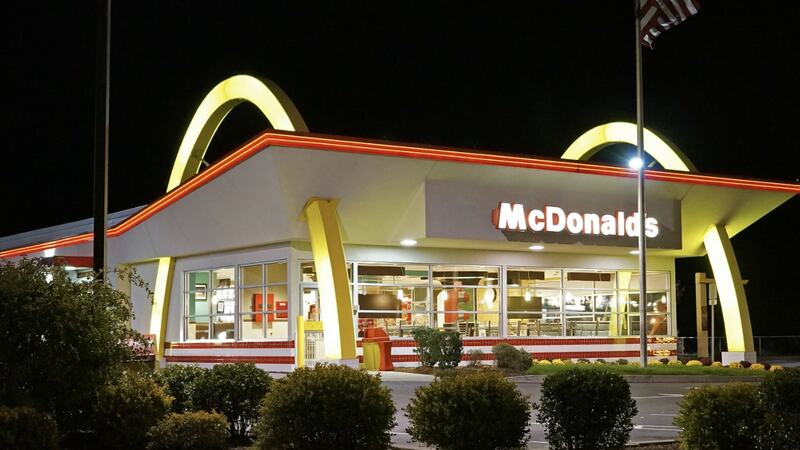 "I am very angry because I haven't been to McDonald's since I turned vegan eight months ago. "Now there's no way I will go back."